Physician counts on compression pump to curb her own limb swelling. While attending a medical conference, Zoraida Catherine Navarro, MD, listened intently as actress Kathy Bates described her struggle with post-cancer lymphedema, a condition in which excess fluid collects in the body’s tissues. The doctor was surprised by what she heard. patients with poor circulation, swelling and severe wounds. “I didn’t realize the kind of swelling in the legs you get from lymphedema was different from the kind of swelling you get from standing a long time or from sitting for a long period of time on an airplane,” notes Dr. Navarro. condition or procedure that aggravates the circulatory system. 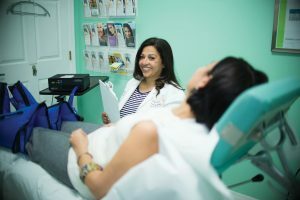 Having recommended a couple of her own patients to them, Dr. Navarro discussed her situation with some of the professionals at Acute Wound Care, an in-home, quality-accredited supply company specializing in hospital-grade compression devices and specialty wound care dressings. One of the company’s therapists suggested Dr. Navarro try a compression pump to treat her leg swelling. “Acute Wound Care’s compression pumps mimic the body’s lymphatic system and promote lymphatic flow by moving fluid through the body in the proper direction,” explains Alyssa Parker, a certified compression therapist with Acute Wound Care. “The pumps assist circulation by contracting the muscles and assisting blood flow back toward the heart. There, the blood is collected, sent to the lungs to be oxygenated and then returned to the body’s organs and tissues. “They reduce pain and swelling and are an excellent treatment for people who’ve tried elevation, diuretics, massage therapy and compression stockings but have gotten little to no relief from those approaches. 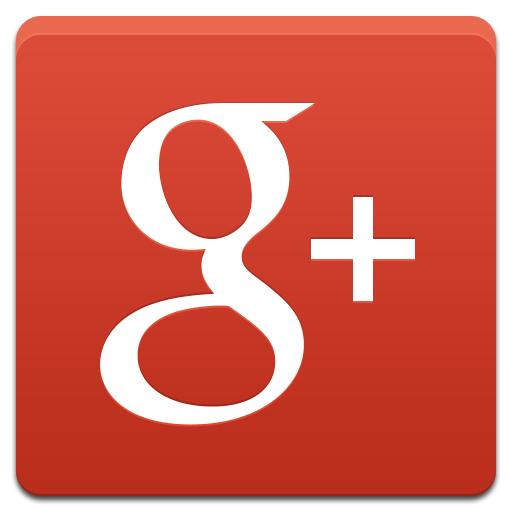 “Compression pumps can also be used to remove fluid that has accumulated in the arms. The pump’s limb-sized sleeves gently massage the limbs, draining the excess fluid back into the body’s circulatory system so it can be naturally eliminated. “Compression pumps increase circulation in the affected limbs while alleviating many painful symptoms and are both highly effective and noninvasive. For the legs, they are much easier to use than compression stockings. “Patients generally use the pumps twice a day for forty-five minutes, with an interval of at least two hours between treatments, so it is usually done in the morning and in the evening. 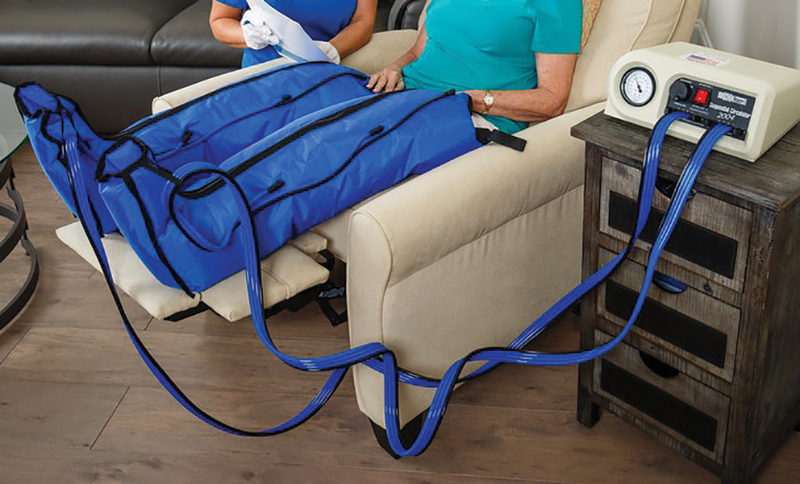 While using the pumps for the legs, patients simply sit back with their limbs raised to further assist with circulation. pressure level to the patient’s comfort. Once Acute Wound Care received Dr. Navarro’s prescription, a compression therapist contacted her to review the next step and answer any questions. After that, the therapist delivered the device, set it up and explained to Dr. Navarro how to use and care for it. The compression pump is a prescription device and is approved by Medicare and covered by many commercial insurers. Dr. Navarro is among the many who say they were thrilled with the results of their treatment. “I was blown away,” she says. “I use my pump every day including at night. When I go home, I sit in my recliner, turn on my machine and call it a day. And when I’m done, I have ankles again. I no longer have cankles or shiny legs. Physicians throughout Florida have been recommending Acute Wound Care’s compression pumps to their patients for years and have been getting great results. “Many doctors have told me that they’ve encouraged their patients to use the pumps to reduce limb swelling and improve circulation,” Alyssa confirms. “They say the compression pumps are great, safe, noninvasive devices that supplement the medical treatment they’ve provided to those patients. “One even told me that he received feedback from his patients, and that they agree the devices and the outcomes are positive. He said the patients also appreciate how good a job Acute Wound Care does of following up and mentioned that all are very pleased with Acute Wound Care and its product. recommending the treatment that’s been so beneficial for her.